Early means of communication was slow and tedious. There was even a chance important information would never arrive leaving people unsure of other's intentions. 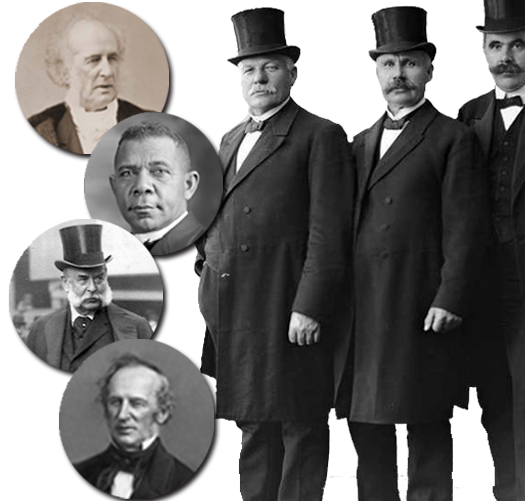 Often business people were out of touch with one another. 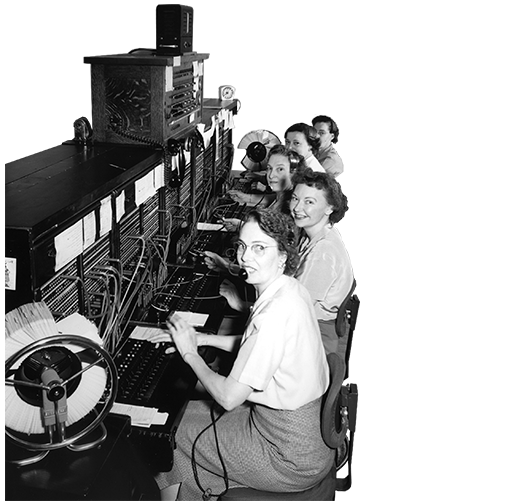 As communications became easier, the growth of a nation became rapid. More and more business opportunities arouse and so did the need to pass information between each other with amiable precision. Appreciation for one another grew. 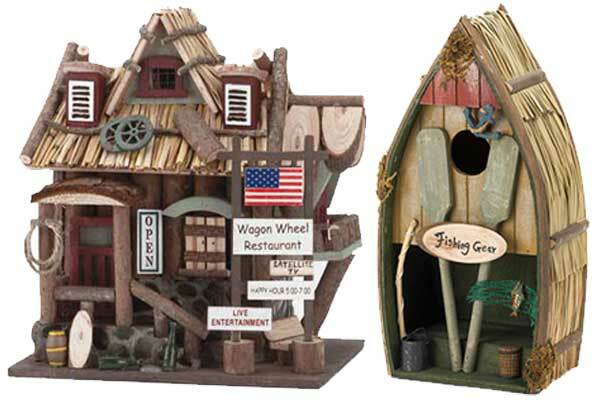 Business expanded quickly with factories popping up all over the globe. International trade and consumerism grew out of control. 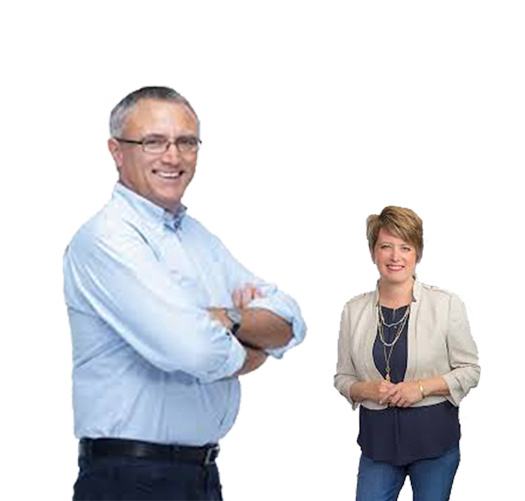 The connection between people from all walks of life was quintessential to business success. Businesses started to reach out actively to their consumers. With the latest technology, products were advertized everywhere. Consumer and Business Loyalty importancy grew. Business needed to do more than mearly let customers know what they were selling. Companies need to have a connection through thanks and gratitude. The age of technology has begun and generations lose contact with each other. Business communication can be cold and quick. Move fast or be passed. 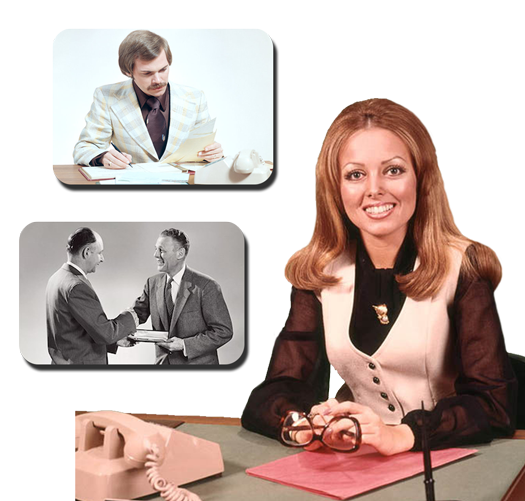 Phone and computer conversations have replaced face-to-face business transactions. 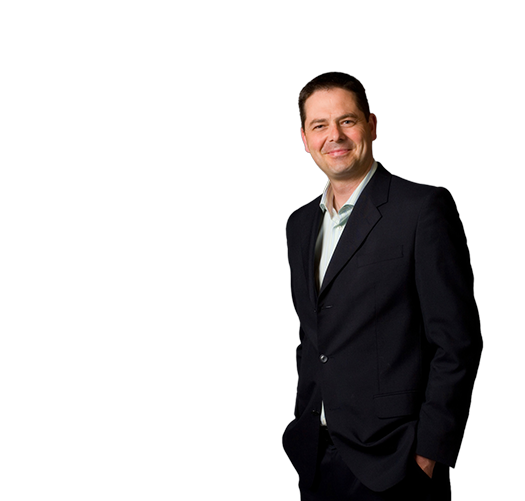 Business people are but a voice as emails, text and digital dialoque become the way of the times. With the absence of interpersonal interactions, the world desires to reconnect with each other. The internet has made this possible. People from around the world can now share intimate business relationships and friendships. As we become more connected with each other, we depend on close-knit relationships that grow over the course of our business life. 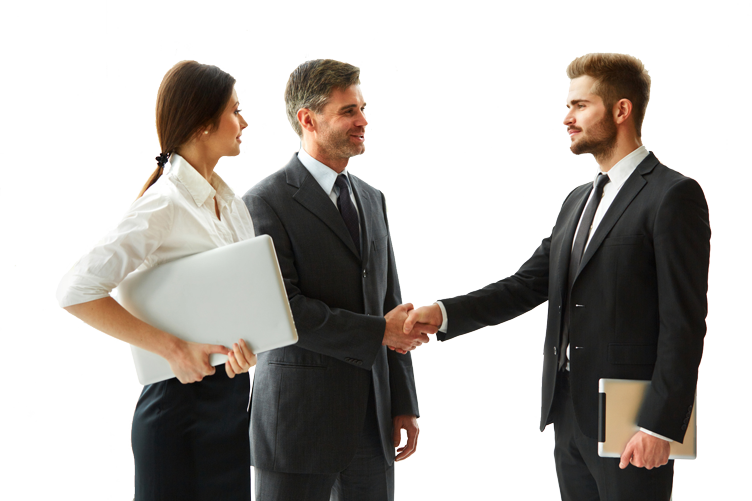 More than ever before, business relationships are the driving force in growth and expansion. Individuals lean on each other's strength as we all grow together to create success for all of us. We need to continually stay in touch and show our gratitude and appreciation. 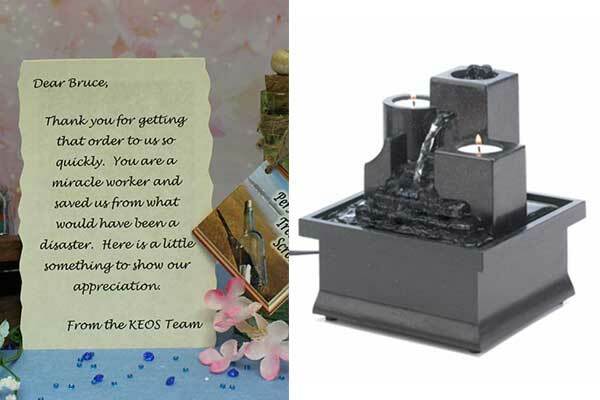 The act of sending a small token of appreciation reminds our business collegues how much we need and depend on them. BUSINESS APPRECIATION: Reconnecting business people one scroll at a time. 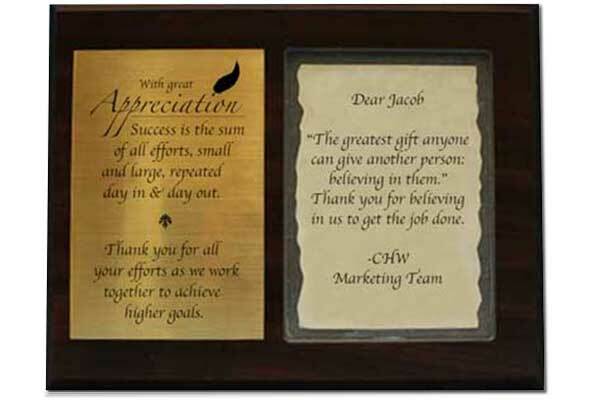 A basic principle in human nature is the need to be appreciated and acknowledged, even in the business world. One of the basic laws of the universe is “what you give… you will get in return”. 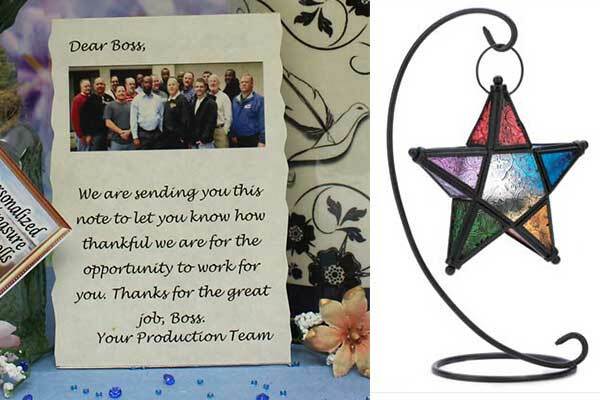 Letting your associates know the gratitude you feel for their patronage and efforts will accelerate the growth of your business and personal relationships. 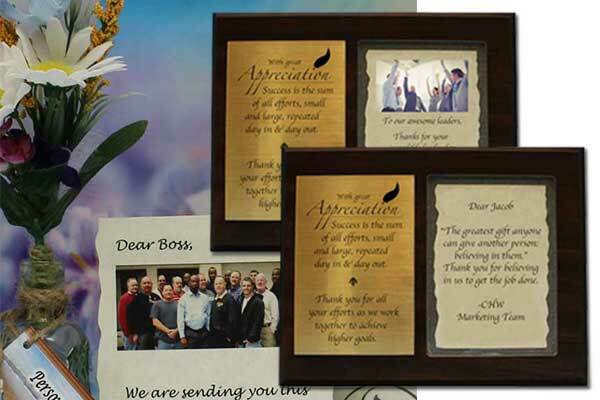 Showing appreciation on a regular basis to customers, vendors and colleagues will always let them know that you care. They will remember and be loyal to you. Customers return with future work, vendors will get you what you need quickly and your colleagues will readily work to get tasks done efficiently. When you take time to express heart-felt esteem with a “thank you”, it boosts spirit, increases purpose, creates energy and sparks motivation. 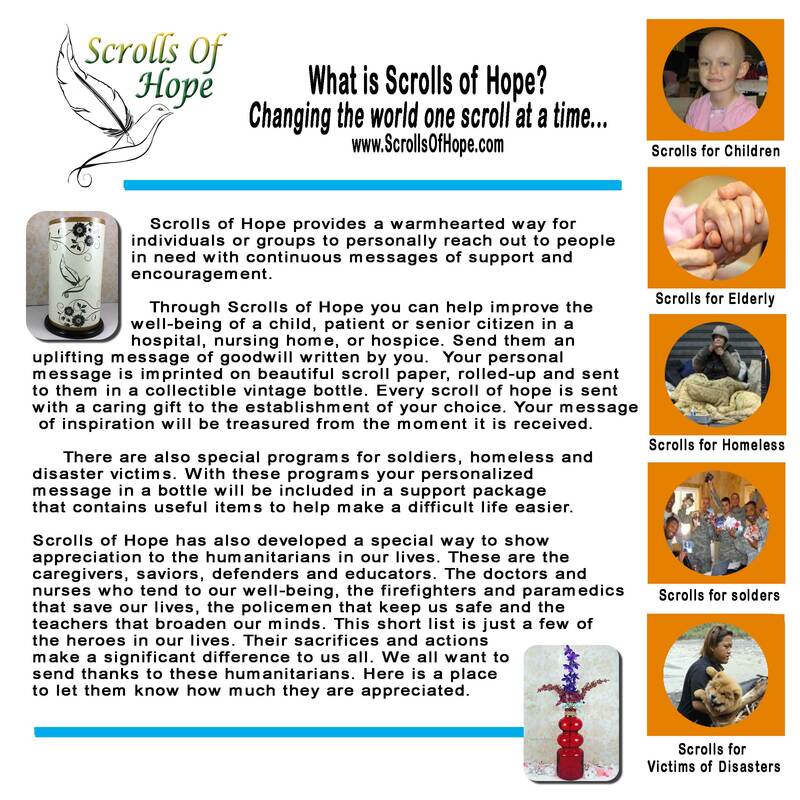 Your written messages of appreciation are imprinted onto beautiful scroll paper then rolled-up and sent in collectible vintage bottles. 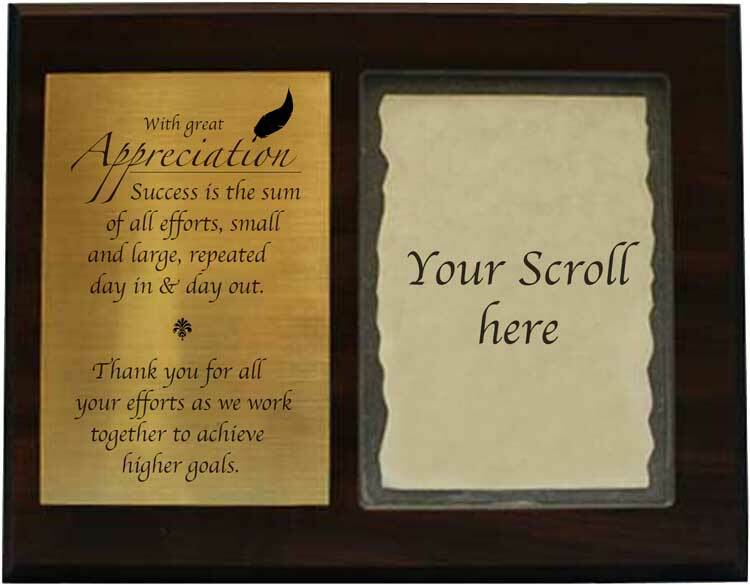 You can also include a gift with your personalized treasure scroll by adding a unique corporate item from our online store. A selection of charming shelves is also available for the scrolls, vintage bottles and gifts to be displayed as a reminder of your gratitude for years to come. Using our easy ordering system, you can send a personalized message scroll in a bottle one time or monthly for a full year. To assist you with the writing, there is a vast selection of thoughtful quotes and inspirational messages. 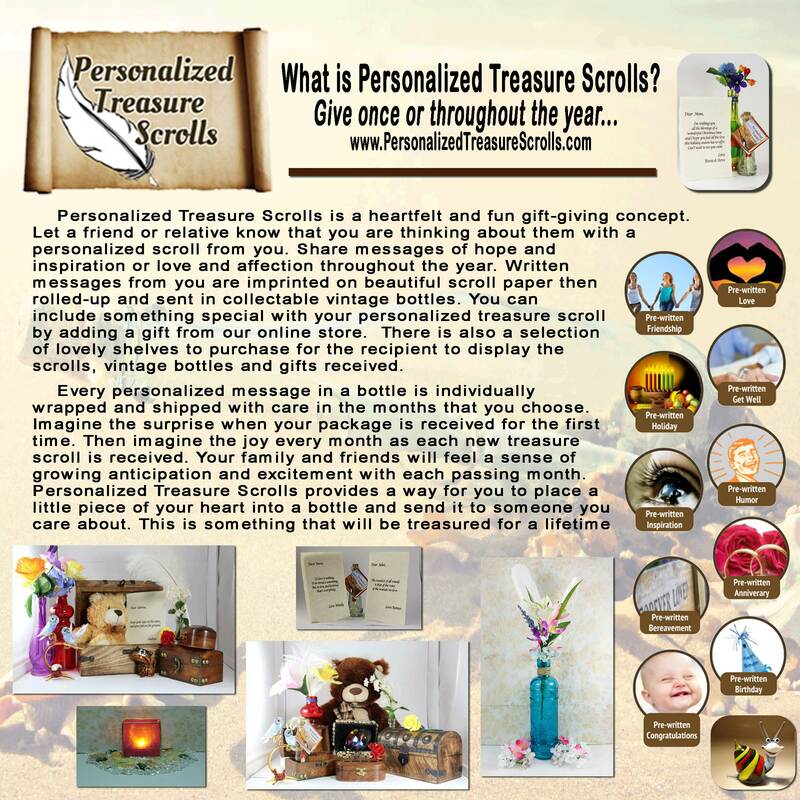 Once you write or select your personalized messages for the scrolls and choose from a variety of items that are available in our store, Personalized Treasure Scrolls takes care of the rest. 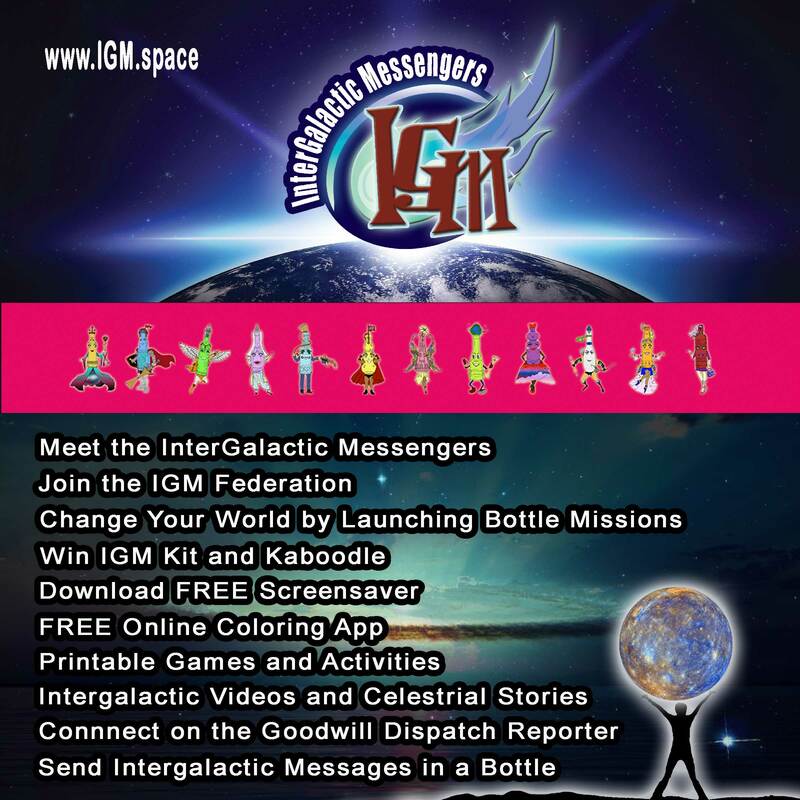 Every personalized message in a bottle is individually wrapped and shipped in the months you have selected. 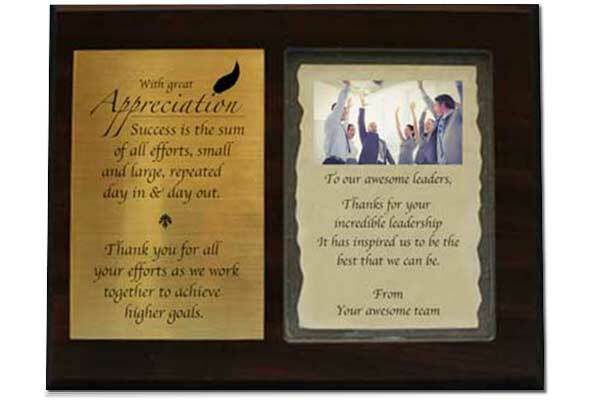 Everyone who receives this special “thank you” will feel valued and recognized for his or her perseverance and dedication. 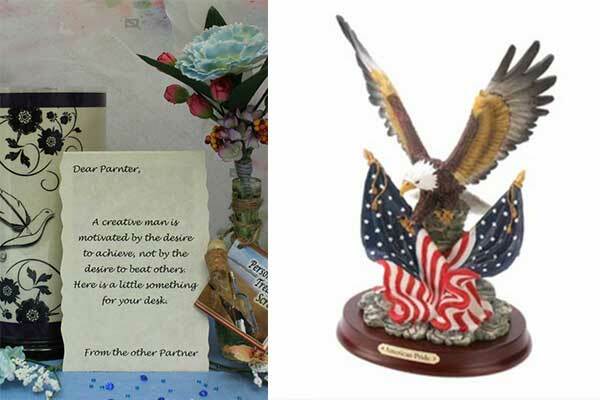 This is an opportunity to place a little gratitude in a bottle and send it to someone who deserves a sincere thank you. 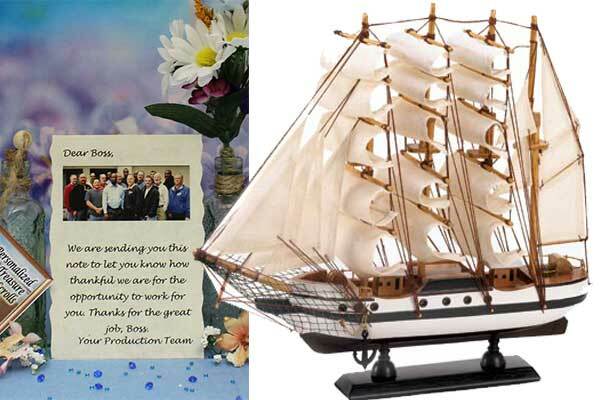 Select the occasion, event or holiday for your message. See the categories below. Here you will have a choice to write your own message or select from the collection of pre-written messages. 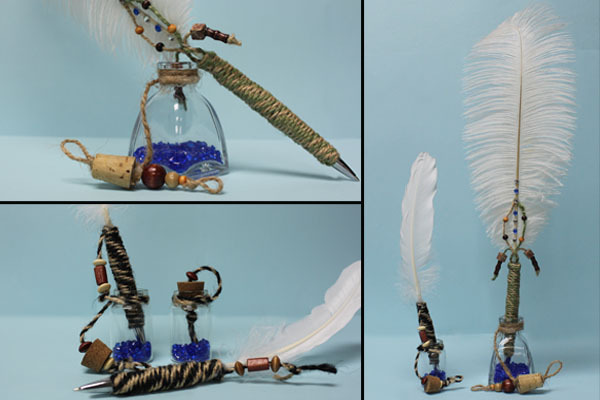 Pick from a variety of collectible vintage bottles that will carry your completed message. 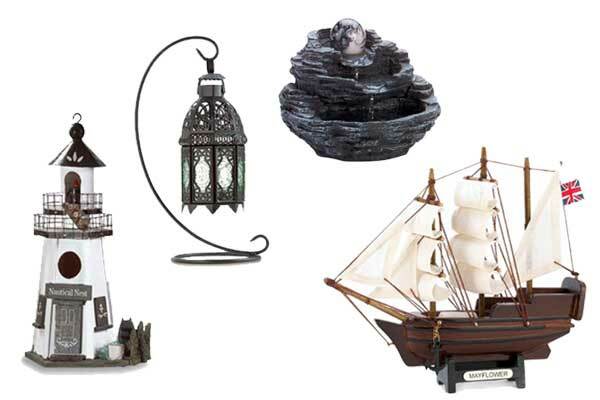 You can also send one of many available gifts found in our treasure room. 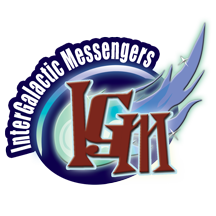 You will be given a choice to send another message or to finalize your messages and gifts. Should you decide to send additional messages in the upcoming months, you can select the month and occasion for each new message you write and then select a gift to go with your message. 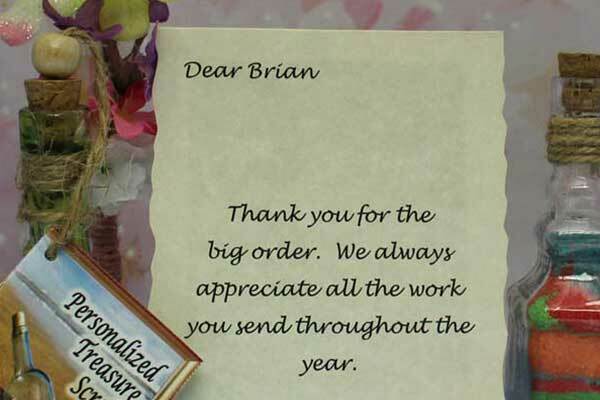 Once you are ready to finalize your order, you will be able to review each message. If necessary, you will be able to make changes to your message. When you are happy with your order, you can submit your order and follow the final prompts. 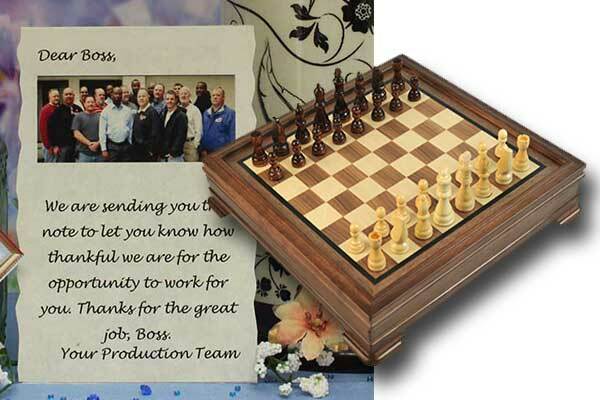 Creative contact is a good idea with all your associates! 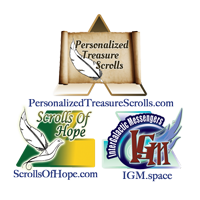 Personalized Treasure Scrolls also has a service where many of our items can be customized for any special event. Next time you are sending invitations for your event, send them in a lovely vintage bottle. There are many versatile options available to compliment your affair.